Edit: this no longer is needed, notifications are currently built-in. 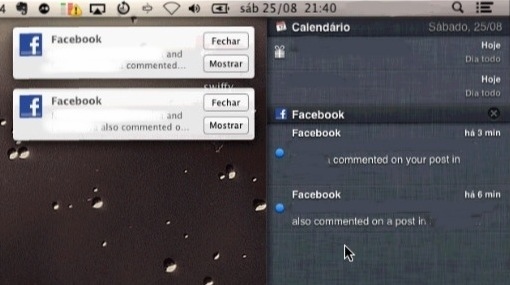 Facebook notifications will be appearing one of these days through an official Apple update to Mountain Lion, but while waiting you get a preview on how that’s going to work using this preview extension by Adrien Friggeri. Although it only available in English, it seems to work as expected.